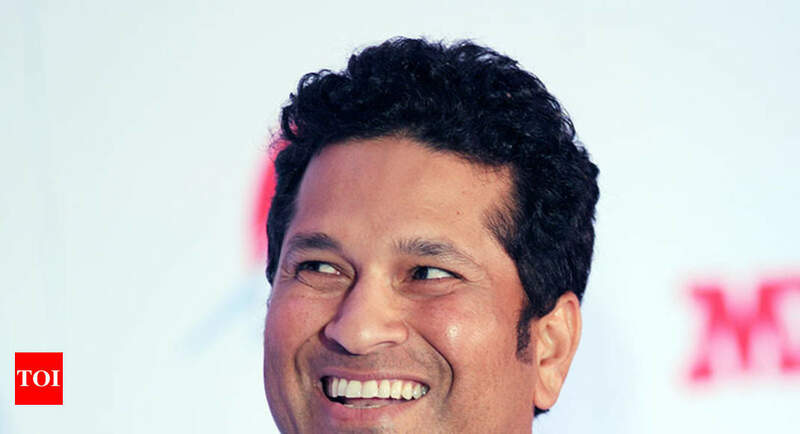 Times of India – MUMBAI: Iconic Indian cricketer Sachin Tendulkar on Wednesday announced an association with Middlesex Cricket to launch Tendulkar Middlesex Global Academy (TMGA). MUMBAI: Iconic Indian cricketer Sachin Tendulkar on Wednesday announced an association with Middlesex Cricket to launch Tendulkar Middlesex Global Academy (TMGA). The academy will provide young girls and boys between the age of 9 and 14 an opportunity to learn from master blaster Tendulkar himself and Middlesex Cricket. “I am delighted to be partnering with Middlesex Cricket on this new venture. The objective is not only to produce good cricketers but also good global citizens of the future. Through this association, Middlesex and I are focused on providing the very best in cricket education, as much as possible, for our students,” said Tendulkar.